It’s not unusual to move to a new town and buy a new house. But the Pages didn’t just buy a house — they bought their first flip, in a city that they’re making their new home base. As far as flips go, Jennifer and Tim Page actually picked a home that wasn’t entirely scary when they signed on the dotted line for 1111 South Waverly Dr., a good investment with easy access to Bishop Arts, downtown Dallas, and more. 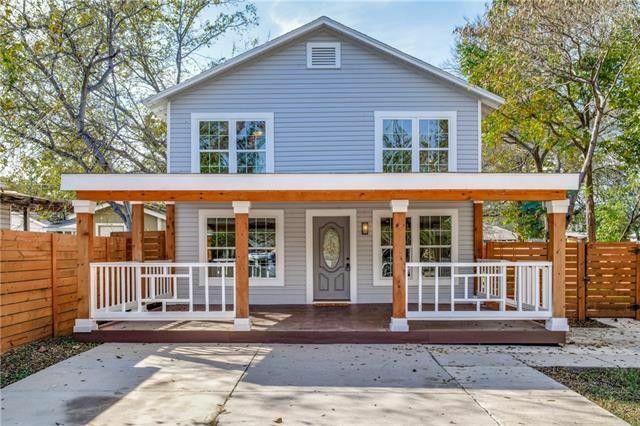 The couple had saved money from selling their home in Illinois, and with the market in Dallas doing so well, they thought it was time to jump in with both feet, finding a property in the ever-changing Oak Cliff, tucked between the Wynnewood, Elmwood, and Winnetka Heights neighborhoods.